They say that the world was once filled with strange creatures who had no fur, nor feather or scales, but long beards and exceptional livers. According to our oldest legends, Armok grew displeased with their kind and turned his back on them. Chaos Itself sought to make a new world filled with new creatures. With all of civilization gone, there was nothing in the world but little animals scurrying hither and fro. Armok noticed them and saw potential. Armok shouted, "You there! What are you doing? Stand up straight, speak up! There you are, that's better. Now pick up your tools and get to work! That's the way, that's good. Show me some diligence! Show me ambition! Show me your worth, and this world will be yours..."
Welcome aboard for the newest and thirdest version of Furry Fortress. Furry Fortress is a collection of civilizations that combine a popular animal with a particular medieval or ancient culture, as well as several improvements of my own invention to make the game a bit more fantastical, sensible or easier to manage. I don't always get a lot of time to test all the little changes going on, so I absolutely appreciate any observations you have about Furry Fortress. Vulps: Foxes with Japanese themed equipment. They can produce Sakuragane, a stronger form of steel. 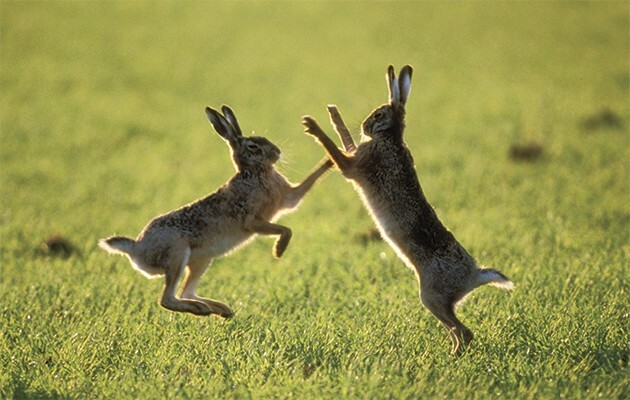 Lagomers: Rabbits with English themed equipment. They can produce Excalibar, steel strengthened with rutile or ilmenite. Komodos: Goannas with Egyptian themed equipment. They can produce Bone Bronze, from copper and bone. Greenjas: Frogs with Ninja themed equipment. They can produce Ninjawood, wood strengthened with ash and horn/hoof at the wood burners. 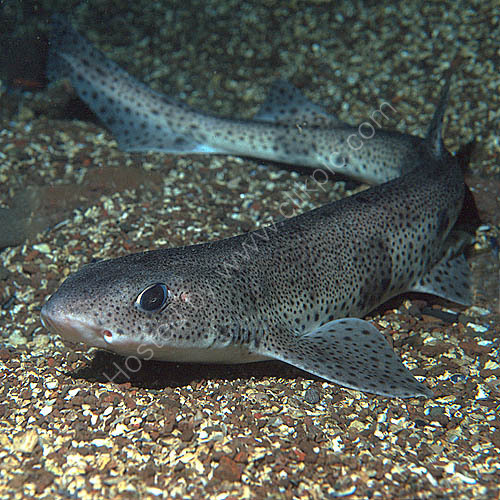 Saldogs: Dogfish with Pirate themed equipment. They can produce Dabloonium, gold enhanced with antimony. The rule this time is that all animals must be small. Biggest is gazelle, smallest is ants. Elven, fantasy elven or druidic weapons, like a bladed bow, antler sword, druidic staff. Probably a small deer, like a muntjac. New to FuFo3, each race will be able to produce a special cultural metal. Right now, Vulps can produce sakuragane, a stronger version of steel, Lagomers can produce excalibar, based on titanium, and Komodos can produce Bone Bronze from copper and bone. These will probably be the hardest part of a new race to dream up, so suggestions are welcome. Nope. Too hard. In general, "useless" alloys like rose gold and billon are removed. Extra work should add value, otherwise it is just clogging up the menus. You can no longer use unalloyed copper or silver to make weapons. Lead and nickel can be used to make ammo. Novachalcum - A very valuable and strong alloy of the 4 elemental metals. Dracometal - A strong, lightweight metal smelted from dragon fossils. Paktong - Nickel-Copper Alloy, similar to bronze. Data based on modern 50-50 cupronickel. White Gold - Nickel-Gold Alloy, same value as gold, giving an increase in overall value. Crucible Steal - Produce steel with clear glass and clay instead of flux. Atlantium - A very strong material found in "atlantis scrap" piles. Might be based on vanadium or thorium or something like that. Antimony Alloys - Antimonial pewter, antimonial bronze, not sure what else it is used for. Magma metals - Possibly a way to extract iron, aluminum and magnesium from magma. Neutronium - A super dense material, probably similar to slade. Current thought is that Neutronium is useless in its natural state, i.e, a 1-ton marble, but it likes to "alloy" itself with tetravalent materials, carbon or silicon, so Nu+charcoal = Neutronium Carbide (+Iron = Neutron Steel), Nu+Diamond = Neutron Diamond, Nu+Graphite = Neutron Paper, Nu + silica (sand) = Neutron Glass. Ideally, the "alloying" process causes your Neutronium marble to lose density very suddenly and explosively, throwing your Nu compounds all over the smelting area. I wanted to add a few more "economic" plants and woods to make that aspect more interesting. Note that playable races no longer have access to underground crops or wood, so it will be more of an adventure to go explore the underground. Grotto Lemons - An underground fruit bearing tree. Grotto Lemons cannot be eaten, but can be turned into Dwarven Lemonade. Pillar Stalk - A wide and tall underground tree with no branches. Blade Bough - Mechanical properties copied from obsidian Grows underground. Ironwood - Mechanical properties copied from iron. Grows underground. Gem Berries - An underground equivalent of sun berries. Grows only in summer, appears in the 3rd layer. Shadow Flax - A more valuable cloth, based on flax, it can also produce seed oil. Burrow Lint - A less valuable cloth that grows all year round. Waxwood, Koa, Lignum Vitae, Quebracho, and some more types of expensive wood like Rosewood, and probably some underground imitations. Trees that can be "tapped" for syrup, resin, rubber, diesel, shellac, etc. Right now I'm thinking this would be done with a harvestable growth on the trunk. Crops that can produce materials like leather, wood, shells, gems. Or possible trees that produce it. These would probably be only underground. There are a few new stones, silcrete, flint, jadestone, zirconia, which can be used for sharp stone tools. Right now, they are just stone, I am having a hard time finding material data for them. For flint and silcrete, this doesn't really matter, they won't be all good anyways, but supposedly jadeite and zirconia have pretty good material properties. So if anyone can help me find out more about those materials, I would appreciate it. In the future, I might also make a more valuable kind of stone, kinda like calamander wood. I also might make something like kaolinite that can be found deeper, maybe in small clusters like the elemental metals. I also want to make "deep iron", an ore that yields iron that can be found deep underground, since I find it annoying that the best metal in the game can only be found in one particular ecosystem and at the surface, but on the other hand, the new metals scratch the same itch, and I don't know how to make an ore only show up at a particular depth. I've never been very pleased with how DF handles clothing outfits. It's too micro-managey, and doesn't work well for cultures like Ancient Egypt where people ran around half naked. So instead, I've developed a new system where you produce a single piece of clothing that covers the entire body, that comes in different quality levels. Higher quality levels cost more material to make, so they should be more expensive. I have left in Anklets and Bracers from the last version of FuFo, since they can be made from bones, shells or metals, they strike me as more interesting. 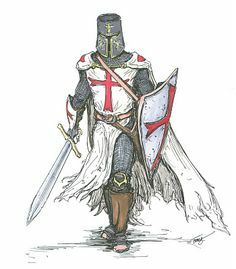 Armor is handled similarly, you just produce a suit of chain armor or plate armor. In the future, I want to also include a form of lamellar armor that can be made from any material (even historically lamellar was produced from metal, leather, paper, bone, shell, stone, seed husks, ivory, horn, all sorts of things), but I need to think about how that will work first. At some point, I may include cultural variations of these garments. This is simple for cultures like Japan, but difficult for cultures like Ancient Egypt, so I don't know yet how I will handle it. As of this post, I have not extensively tested this system, so I'm sure it will change a bit as I feel it out. For the future, I want to make more fantasy critters. A fortress full of turkeys and sheep kinda kills the fantasy mood for me, and it's fun to set traps and tame wild animals, but there's not a lot of reason to do it, a team of battle tigers is probably going to get slaughtered by metal weapons. So the approach is 2-pronged, set up more interesting domesticated creatures and create more interesting and useful wild animals to catch. Right now, the only new animal is the Wyvern. They can be found in all ecosystems, until I start to fill the world with more fantastical creatures and decide what goes where. New creatures will be along the lines of mythical beasts, like the Wyvern, Longma, Amphisbaena, etc, and prehistoric animals, like Woolly Mammoth, Kelenken, Sebecus, etc. Might also do regional dragonoids, like a Jungle Drake or Mountain Wyrm. For domesticated animals, I want to thin the list a bit and throw in some more exotic pets and fantastical animals, like chocobos instead of horses or civets and falcons instead of cats. Civs from the right biome may have access to the vast array of critters that are domesticated in real life, like elephants, gators and ostriches. Very popular in modern culture, these should be familiar to everyone. In Furry Fortress, it is based on the DF longsword. The curved blade gives its stab attacks a wider attack area, more like a push-cut. A shorter version of the katana, based on the DF shortsword. Given a choice of blades, most vulps seem to be more comfortable with the wakizashi. 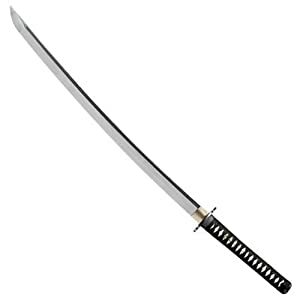 A katana and wakizashi set is called a daisho, unfortunately, DF is not set up for back-up weapons. A much longer version of the katana, analogous to western zweihander weapons and based on the DF 2-handed sword. 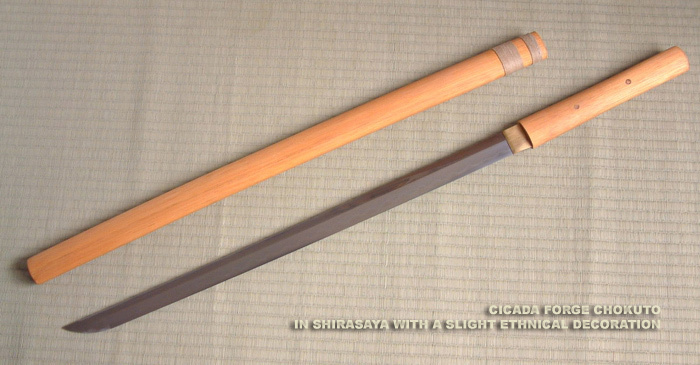 Also called odachi, and similar to the nagamaki. A japanese glaive. Naginata were often associated with warrior monks, and were the traditional weapon of samurai wives for defending the home. 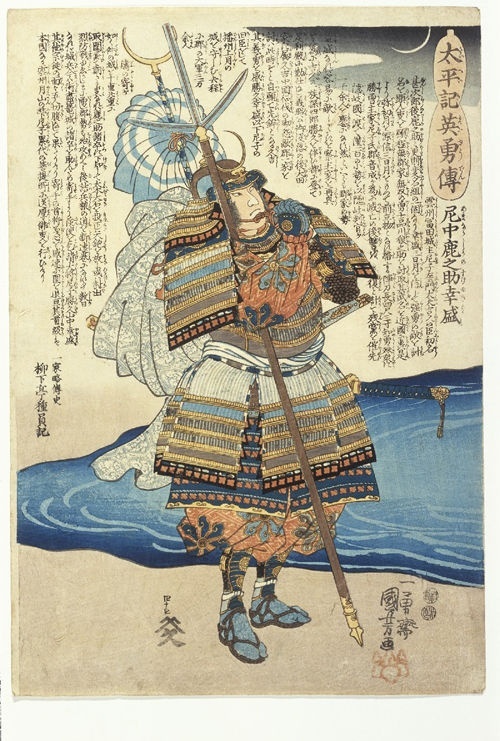 Modern depictions sometimes make naginata look like a chinese guandao, but real naginata had a thin, katana style blade. Yari is Japanese for spear. They came in many different types. FuFo's yari is a polearm inbetween the spear and pike in length. A heavy club often reminscent of a baseball bat. They are the traditional weapon of Japanese ogre-demons, Oni. A real-life Kendama is a toy, similar to the western cup-and-ball, but it is occasionally seen in fiction as a weapon. More commonly known by the French name "estoc", this longsword had a sharpened tip, but no cutting edge. It was designed to punch through armor. A hefty sword with a cutting edge on only one side of the blade. It eventually evolved into England's cavalry sabers and naval cutlasses. A farming tool that was mounted on a pole and used as a weapon. The English were quite fond of this weapon and used it to great effect. Bill handles could be as long as spears or as short as sword handles. FuFo's "Billhook" weapon is supposed to be axe-like in length and simple in design. As the middle ages dragged on, the bill evolved from a simple farming tool to a multipronged combat polearm. FuFo's "Billglaive" is supposed to represent later, longer, more complicated bill weapons. I think technically the term refers to something else, but it's easy to understand. Also known as a police baton, they are often associated with England's icon police officers. There were also used in the trenches of World War One. In FuFo it is basically a blunt shortsword. The quarterstaff became popular in the late medieval period in England. A thick staff could stun armored opponents where a lighter edged weapon would just bounce off. Whether or not that will happen in DF is another question. You could consider the quarterstaff to be a two-handed truncheon. A flavorful version of a simple spear. Like the yari, it is intermediate in size between pike and spear. 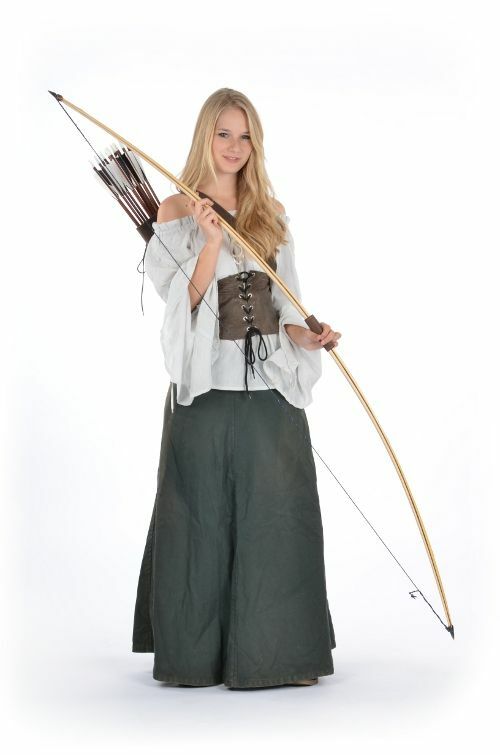 The English were famous for using powerful longbows in the 100 Years War. The FuFo version is more powerful than a normal bow, but requires more material to produce. The iconic Egyptian sickle-sword. Its heft and shape made it more axe-like in use, so in FuFo Khopeshes use the Hacker skill instead of Slasher skill. A ceremonial item, the Fan Axe was never used in battle, but it sure looks cool. 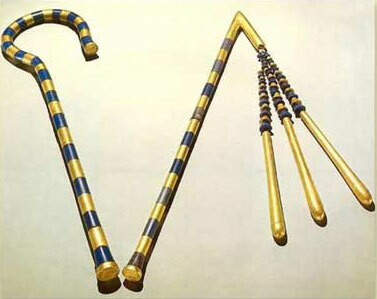 The iconic crook and flail were symbols of a Pharaoh's power to provide food. 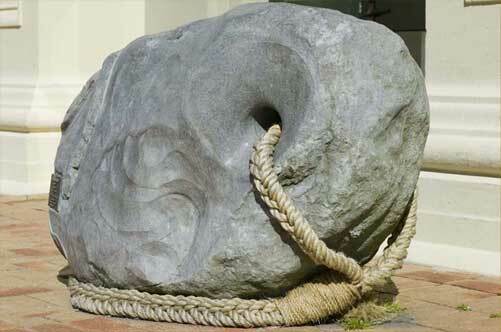 Flails were used to thresh grain, crooks were used to herd sheep. The flail is omitted from the Komodowan arsenal, since they get the slaver whip instead. A flavorful term for DF's standard whip. The earliest Egyptian weapons were pear-shaped ("piriform") stone maces. Like the Egyptians, Komodos can produce these out of any stone. A flavorful version of the normal Dwarven spear. 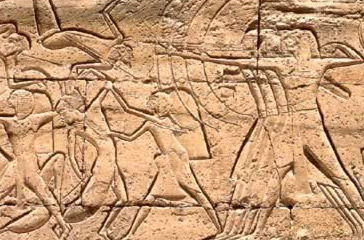 Egyptians relied on their chariot archers, rather than infantry formations, so they did not rely on the spear as extensively as other ancient cultures. 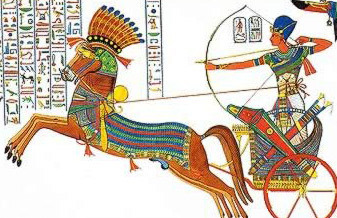 Egyptian spears were mainly used as back-up weapons for the charioteers, if they ran out of arrows. A normal DF bow. 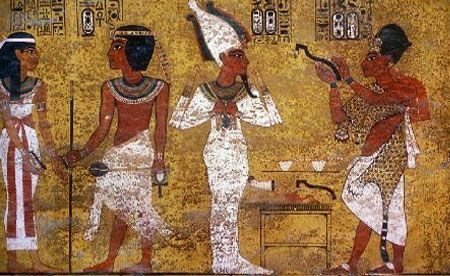 Egyptian bows were quite rudimentary, but they used them extensively. A heavy chopping sword carried on naval vessels. Because they were mostly kept on racks onboard the ship, they tend to be bulkier than swords meant to be carried on land campaigns. 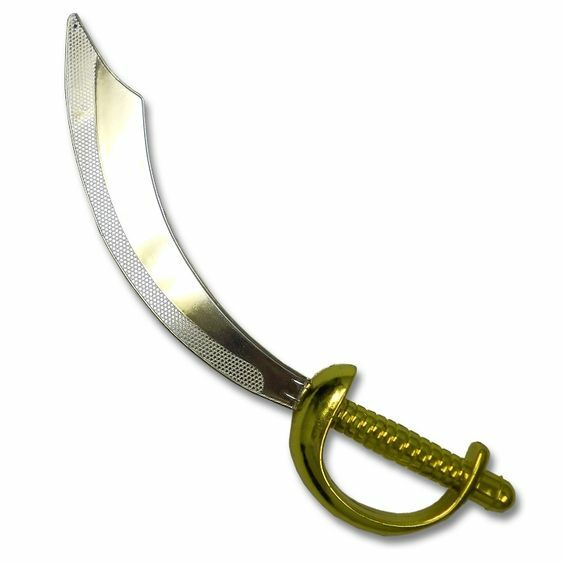 Fantasy pirate cutlasses exaggerate the curve of the blade and the weight of the tip. FuFo's heavy cutlasses are classed as Hacking weapons instead of Slashing. 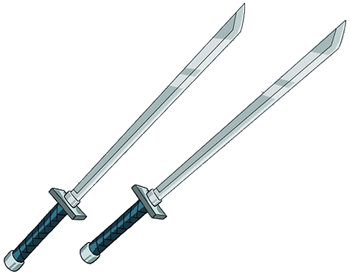 These were extra long and nimble swords, often carried by civilians instead of military, and specialized for dueling rather than campaign fighting. A common form of punishment on old navy ships. The 9 lashes were a product of unraveling ropes and caused terrible pain. Actually a short but heavy spear used to repel boarding parties. Some had hooks, these might have doubled as tools onboard a ship. The FuFo version is just a copy of a spear for now. 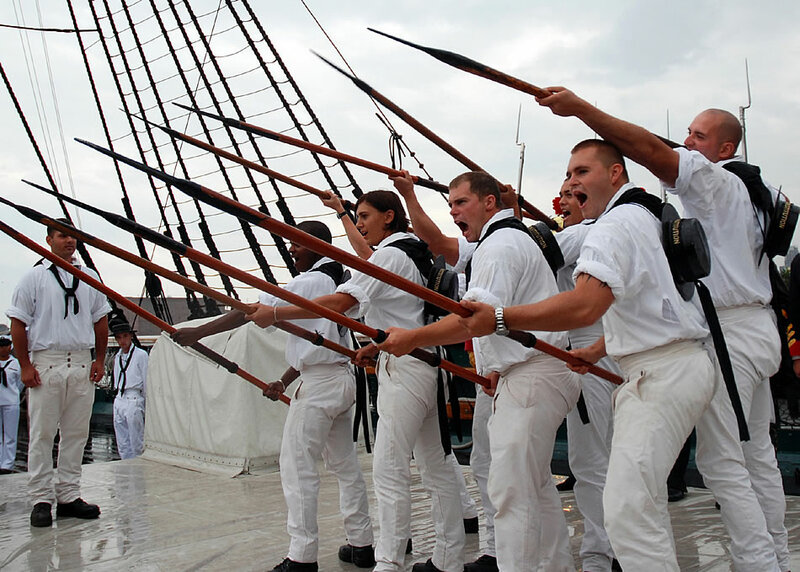 Many maritime cultures created warclubs inspired by oars. And of course, in a surprise conflict, a normal boat oar can be lethal enough. 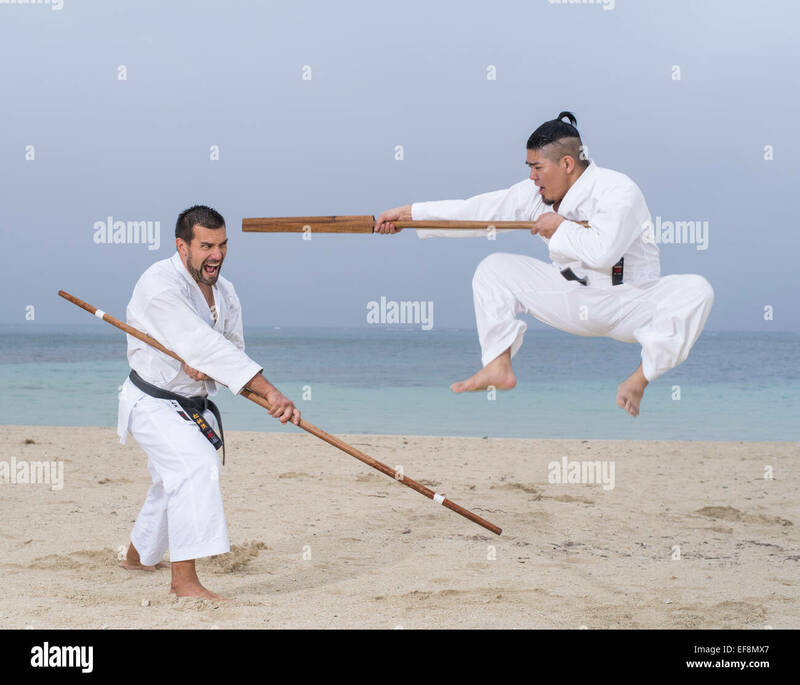 According to legend, Miyamoto Musashi made a bet that he could beat any opponent with any weapon, and used a boat oar in a duel. In fiction, piratey characters are often depicted using anchors as weapons. FuFo's Anchor is based on the DF Maul, but with a smaller contact area. In reality, anchors are much too heavy, but they would sure hurt. Another pirate weapon is the Boarding Axe, but I figured this is too similar to the universal hatchet weapon to bother with. A type of dagger, based on the masonry trowel, often associated with ninja. The heavy design meant it could be used like a piton for climbing, to pry things open, or even to dig through certain materials, which would surely break a normal blade. The FuFo version is a mining tool, lighter, but not as powerful as the pick. 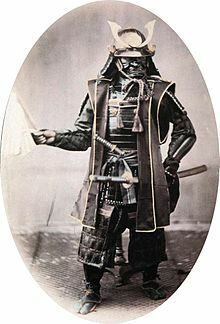 According to legend, ninja who were not backed by wealthy daimyo would make their own swords with straight blades, because they didn't use the same technique as katana-makers, or it might have been preferred to make the weapon better at stabbing, an easier combat technique for fighting indoors. The ninjato could also have an extra long handle with a secret compartment for carrying deadly poisons or smuggling secret documents or whatever. 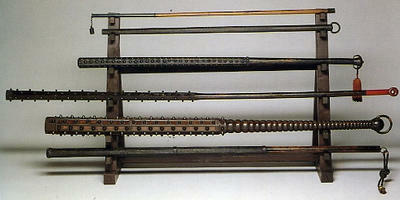 In reality, no ninjato have survived to modern times, and its existence is dubious. 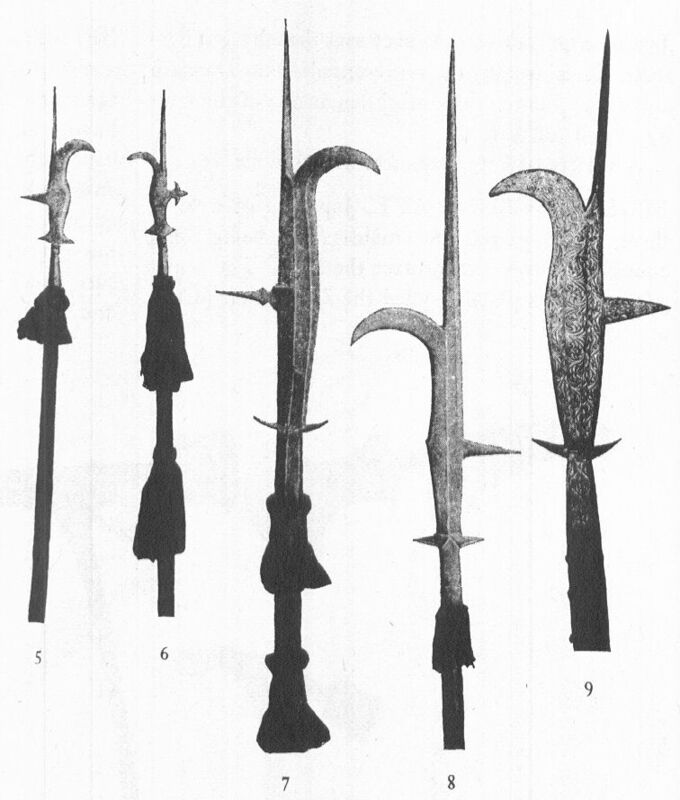 These short swords evolved from trident-like polearms, with long tongs at the side for catching other blades. Most sai are actually blunt, which increases their durability when catching blades, but they could be sharpened at the tip, like the tuck, which is the form we find in FuFo. Also called a nunchaku, these weapons are quite famous self defense weapons. 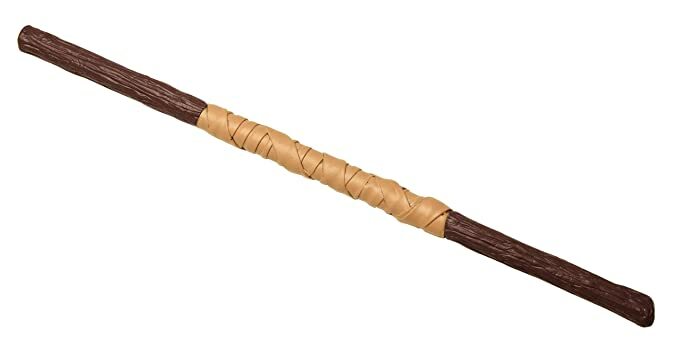 Some say the nunchuck was based on a threshing flail, so it would not be confiscated as a weapon, but still used for self-defense. 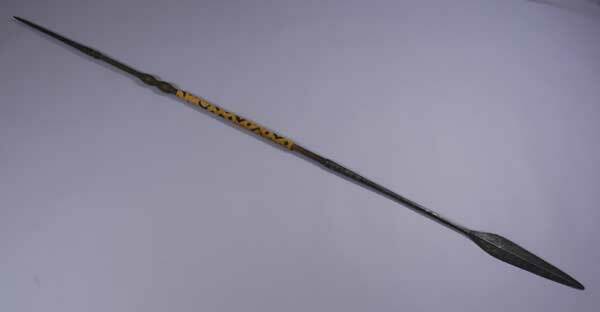 A long combat staff, typically thicker and heavier than spears. The word bo could also refer to much thicker, baseball bat like weapons. A baton with a perpendicular grip, it can cover the fore-arm or swing around like a whip. A weapon of the people, the Kusarigama was a combination of a farming scythe and chain with a heavy weight at the end, easily assembled from common tools found in the village. 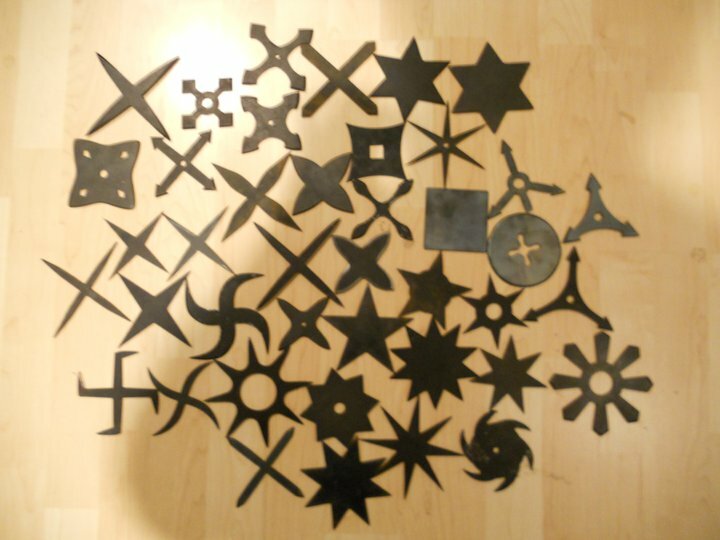 Shuriken are also known as throwing stars or ninja stars. Since DF needs a launcher for ranged weapons, Furry Fortress pairs it with the fanciful "Ninja Gauntlet" which launches shuriken with a crossbow-like mechanism and also provides an edged attack in melee, inspired by hidden ninja claw type weapons. Consider me interested, being furry myself I look forward to what this offers! Any thoughts on that would be appreciated. Randomly stumbles upon a strange mod, see's Japanese based nation, sees need for ninja animal. You should have cats as the ninja animal, as cat Yokai are probably the closest you would get to a ninja other then a Kitsune which you already have. 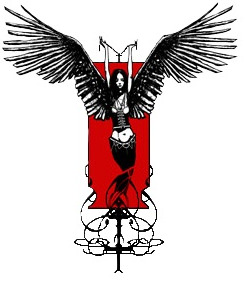 That, or ravens/crows because Tengu. Actually, I've already started working on it. 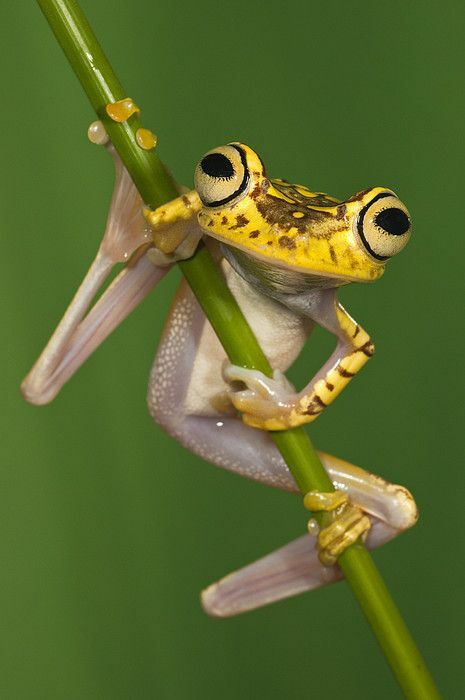 The ninja nation will be frogs. The pirate nation and ninja will show up sometime soon. Okay, new update is ready for download, same Furry place, same Fortress channel. I'm actually having a real rough time finding the time to test everything, so the new stuff is probably still rough around the edges. The new races are Greenjas, ninja frogs, and Saldogs, pirate dogfish. Saldogs can produce Dabloonium, a more valuable alloy of gold and antimony. Greenjas can produce ninjawood, hardened wood made from logs, ash and horn/hoof at a wood burner. I think ninjawood is maybe comparable to bronze, though much lighter, it's a "better numbers" version of the white oak material. I fixed the clothing system, so now they will always be able to produce all 3 kinds of clothing. Right now, there are 2 reactions for ninjawood, the first one will make it into a log, the second will make it into a bar. I'm not sure which is most comfortable, haven't had time to test a stable Greenja fortress, so any feedback on that will be helpful. Saldogs currently make fortresses in the ocean. In the FuFo2 thread, someone mentioned putting them in some other biome like rivers or saltwater marshes, I want to try that at some point, but again, short of testing time. Greenjas speak the same language as Vulps. I'd like them to have a different language, but I'm not sure what it would be based on yet. I might scramble a bunch of words about japanese things that aren't actually in japanese, like chopsticks and godzilla and wii, but I don't know if I could come up with enough words for DFLang to work. Another thought is that the Vulpen language right now is composed of mostly "anime" words. 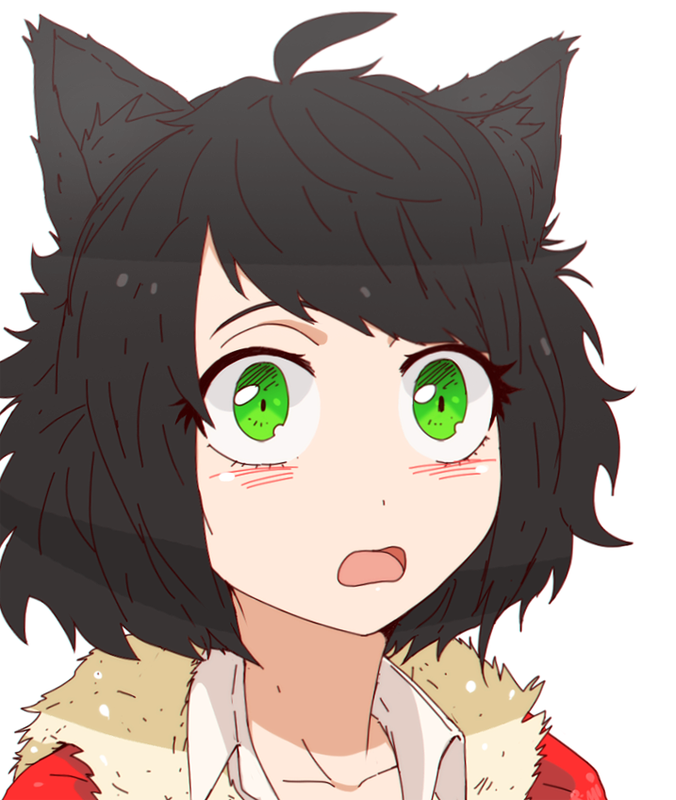 I might pass the anime language on to the Greenjas, and give the Vulps a language based on "real" japanese or samurai names or placenames. I've thought up a few more cultures I think I could cobble together, Buddhist and Pan-African. Pan-African would probably be the Serval or Caracal, (or they might swap that with the Zulu gazelle culture). Not sure about a Buddhist animal, possibly an animal associated with Buddhist folklore (like the sea turtle), or a gentle type of animal, or an animal associated with a Buddhist country, possibly Tibet. I know of several Tibetan animals, but not a lot of small ones, though one of my favorites is the Manul cat. However, I wouldn't want 2 kinds of cat, so if the Buddhist culture gets the Manul, I'd need to pick something else for Pan-Africa. However, Buddhist culture would probably ban the trading of animal parts (like the Lagomers do) which wouldn't make much sense for a predator. Noice! Now, keel over and DIE!!! Why are we not funding this mod?! Im taking viking lobsters muahahhaha! As a concerned Kiwi please don't make Maori's Kiwi, we are not one of the same. Maori civ will almost definitely be Keas at this point. I've been working on other projects lately, but I've got maybe half of Pan-Africa and North Africa ready. Inventing and balancing racial alloys is turning into a major pain, so I'm going to stop doing those. I'll put Maori and Vikings higher up on the to-do list, if that's what people want. I got a new idea to do a "Streetz" civ, that uses weapons like crowbars and nailbats and knuckledusters. The obvious animal for Streetz would be Raccoons, but I like them as Germany, so I'll use something like Rats or Crows instead. Something I've been debating is a "Demon" civ with Molochs (aka Thorny Devil) as their animal. I wasn't sure if I could come up with enough demon-themed weapons, but I've got Pitchfork, Deathscythe, Ogre Club, some kind of demon whip, some kind of demon sword and some kind of ranged weapon, I think I can pull it off. If anyone wants to help move things along, one of the time-consuming things is coming up with word banks for the DFLang languages. 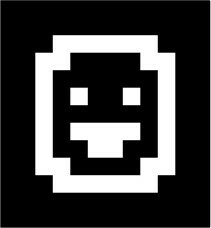 Basically, I need a list of words (at least 100) and DFLang will scramble them into a Dwarf Fortress style language. I have a bunch from the last version, but I need more. So if people can provide me with a list of words from each language, that will move things along.